At KidStart we believe that friends are very important. They provide that vital support when you truly need it. The special bonds shared between best friends are at the heart of a glittering new collection of hand-finished jewellery by PANDORA. True friendship lasts forever. It is a steady rock in stormy waters. A vocal supporter during good times and a shining star that guides us on the roller-coaster of life. 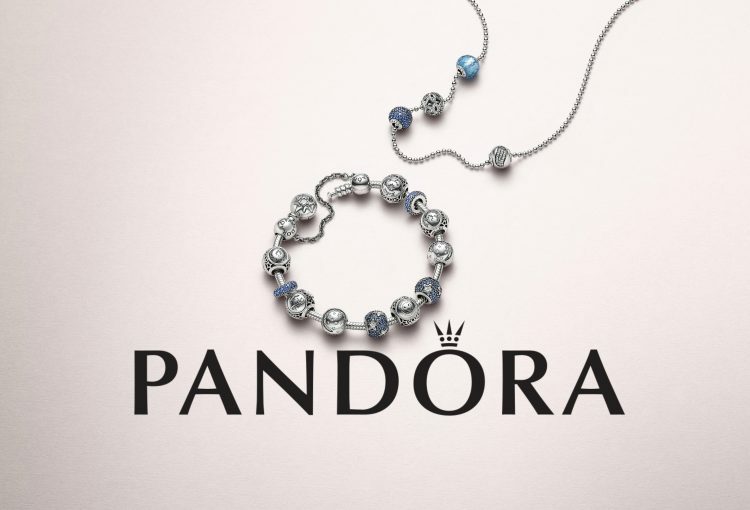 This season, PANDORA infuses positive feelings in a feminine and fun jewellery pieces. The pieces are tinted with sweetness and layered with emotion. They pay tribute to the importance of never-failing, never-ending friendships. That we are lucky enough to experience. Illustrating a modern take on friendship are adorable dangles. Intricately crafted from sterling silver with sparkling cubic zirconia embellishments and engraved with beautiful tributes. The Best Friends Forever dangle and the Best Friends dangle with soft pink enamel both feature two separate heart dangles. They can be worn as one stunning piece or shared as a token of affection and appreciation. That friends are always there for each other is the sleek and stylised Infinity Heart clip. Shimmering with micro bead-set stones and embossed with universal symbols of love, a heart and an infinity sign. Worn on necklaces or bracelets, styled together or shared. Honour the past, present and future with friendship keepsakes. Friendship starts with loving, loyal hearts that beat eternally. Jewellery echoes this tender sentiment and honours inspirational guiding stars. Dazzling symbols of appreciation, affection and uniqueness. Sparkling with hearts and “BFF” engravings is a badge of devotion. A double dangle for best friends forever to split and share. Styled with twinkling infinity inspired jewellery to extend the expression. A dangle is not just a dangle. It is a beautiful token of friendship. Sweet hearts in sterling silver and pink enamel. Inscribed with “Best Friends” and “Always There” can be worn as one on a necklace or a bracelet, or shared between friends. Unique friendship constellations shine brightly on bracelets. Symbolising cherished confidantes and their personalities is vintage-inspired Starsigns. It feature stylised illustrations, engravings and a sky full of openwork stars. Showcasing the symbolic code of friendship with a hint of sparkling pink cubic zirkonia is the Love & Friendship charm. Styled with equally stunning Infinity Heart clips and a Forever Friends dangle, all in sterling silver and cubic zirkonia. Choosing Sentimental Jewellery Jewellery and You: How to make the right decision?